We are called by God and sent by the Church to reproduce in ourselves: Christ healing … Christ consoling … Christ loving … Christ always aware of the needs of others. 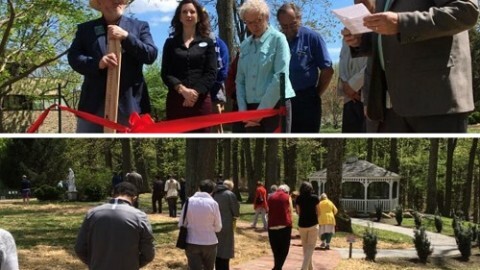 As you continue to discern if God is calling you to become a sister, learn more about the community of the Sisters of Bon Secours and our views on religious life. We want you to feel comfortable with our community, and we want to get to know you! Together we will explore religious life, your call and vocation, and whether the Sisters of Bon Scours is the community where you will be best able to share your gifts and grow. Charism – a gift of the Holy Spirit given to a group for the good of others. These particular gifts, interests, or talents, undertaken and displayed by the community, for the good of the Church or the common good of all people and the world. At the heart of our charism is a commitment to bring God’s compassion, healing, and liberation to all of creation and to people in need. Each person must be treated with dignity, compassion and respect regardless of their social status, faith background, or type of problem they are dealing with. 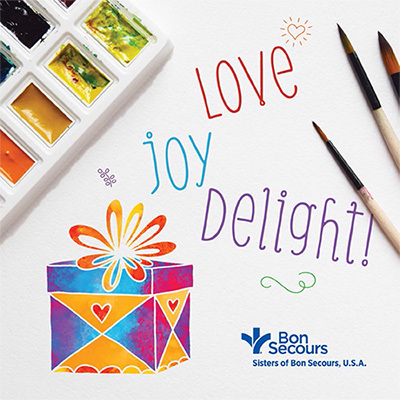 As Sisters of Bon Secours, we strive to recognize and liberate the potential within each person, especially the poor and most vulnerable, so that they can be the healthy valued person they are meant to be. The need can be as simple as providing health care to a child with asthma so she can run with her friends, or as complex as working as community organizers to help strengthen and rebuild a neighborhood torn apart by poverty, violence and addiction. We are also called upon to advocate here and abroad when natural resources are being destroyed in impoverished areas in the name of progress, endangering the lives of those who live there. Our response to emerging challenges calls us to advocate against such issues as human trafficking and violence of all forms. It is challenging and difficult work, but it is essential to building and maintaining a just and healthy world.